The first degree from LSE was awarded in 1902, writes Hannah Spencer. Since then, LSE has given its students the skills and knowledge to pursue a huge range of career paths. Between 1895 and 1932, the most popular occupations after graduation were social work, school teaching, research, and business. Analysis of occupations, with 1,195 students responding to a survey, showed that 60% of students went onto these career paths. The First World War made a huge impact in terms of career trajectory for many early LSE students. A large number of both men and women had war service straight after or straight before pursuing their degree. Those who had war service after their courses tended to have a more diverse range of careers. Florence Dalton, for example, completed her BSc Economics in 1913 and became a translator of foreign newspapers for the War Trade Intelligence department in 1918. Many of the students who completed their BSc tended to go into intelligence, while those who had war service before their degree were often in combat, manufacturing, or hospitality roles. There was a lot of social and technological change during the early years of LSE, and a good number of LSE graduates worked within industries that contributed to the rise of motion pictures and home entertainment. Sidney Cole, who received his BSc Economics in 1930, became the assistant director of Stoll Pictures which was a prominent British silent film production and distribution company. 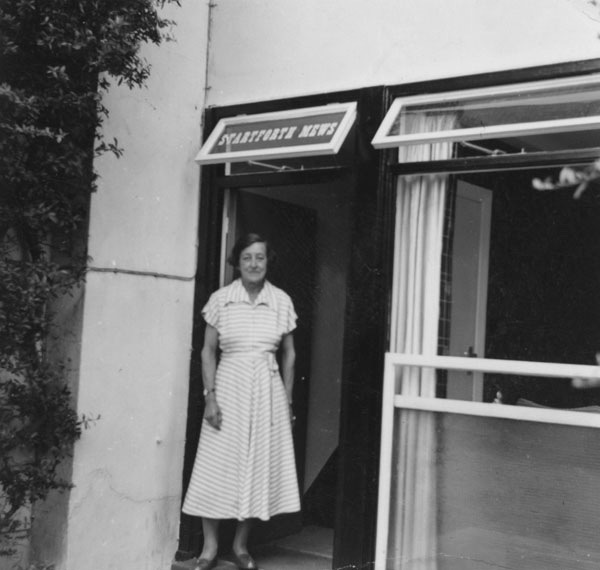 Mona Pearce, after gaining her social science certificate in 1925, went onto do journalistic work and then became a broadcaster for the BBC, although it is unclear whether this was in radio or very early television. While many of the careers that early LSE graduates went into are specific to the period, some common career paths back then were the same as those today. It’s not a surprise that a large number of LSE students became lecturers after their courses and taught in universities worldwide. Some came back to lecture at LSE, such as Vera Anstey of the Vera Anstey room fame, who received a first class honours in Economics and then became an assistant lecturer in Economic History, followed by LSE lecturer in Commerce between 1928-33. Other alumni went on to teach in Liverpool, Geneva, Sydney, Calcutta, and Kingston, Jamaica. Banking was also a significant sector of employment. While this wasn’t as popular a career path in the first couple of decades of LSE as it is now, there were notable exceptions. 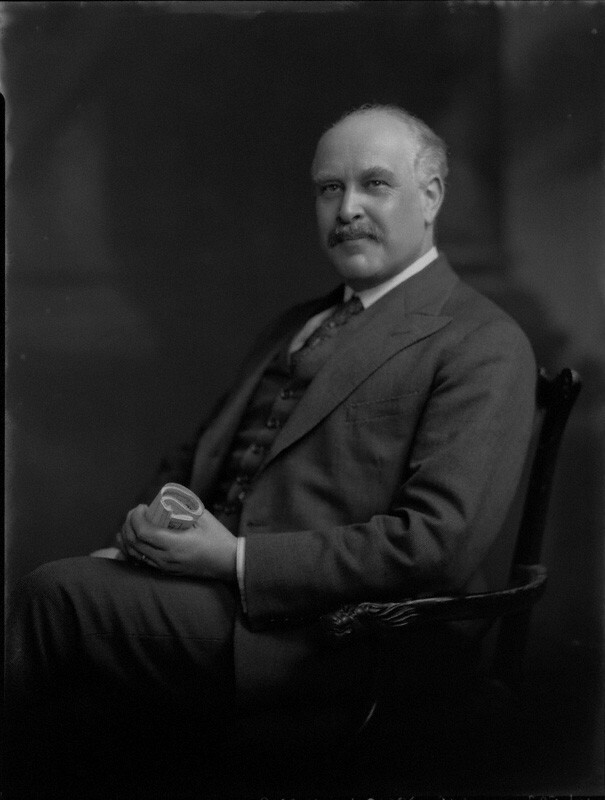 Sir Josiah Stamp graduated from LSE in 1916, and then went on to become the director of the Bank of England in 1928, as well as vice-chairman of LSE. Some went straight into banking too, with Leslie Terry who graduated in 1926 becoming chief of intelligence at Lazards the next year. It was not just UK banks that students went to. LSE’s international reach was evident even back then too, with Yi Chen joining the Bank of China after graduating in 1912, and then becoming the Chief Secretary of Chinese American Bank of Commerce in 1920. Similarly, 1912 graduate Augustin Zaleski, after a successful political career, went into banking. When he graduated he became minister of foreign affairs in Poland. During this work he helped with significant political change, initiating the proposal of the anti-war resolution which was passed unanimously in the assembly of 1927. Not content with this, he then became the president of the Commercial Bank in Warsaw. Volunteering and charity work was also prevalent during this time, particularly for students who completed the social science certificate. Norah Hill completed it in 1925, and then joined the Red Cross where she visited Poland with an anti-Typhus Commission, did famine work in Russia, and then spent a few years with the Indian Red Cross. Dorothy Field received a diploma in Sociology in 1921, and from 1930 onwards volunteered with the Boston YMCA and League of Women Voters. In addition to these larger groups, it’s worth mentioning that many individuals pursued careers outside of the norm for other LSE students of the time. Ernest Whitfield, who studied a PhD in Economics in 1928, then went on to become a violinist. Rosamund Harris, who received her social science certificate in 1925, became an instructress in basket-making. Interestingly, both of these students were also involved in charity work, with Rosamund joining the London Association for the Blind in 1920 and Ernest becoming Treasurer for the National Institute for the Blind in 1931. It’s clear that LSE students are ambitious and push hard to attain their career aspirations and change the world around them. One exceptional example of this was Harmodio Arias who, after gaining his LLD Public International Law, was the brother of the leader of the Panama Revolution in 1931 which overthrew the Liberal Government and then became acting President of the Republic of Panama for four years. Today’s LSE students are no exception. While they may not end up taking over a country, it is certain that they’ll go into equally interesting, challenging, and world-changing roles in a range of sectors and countries. Comment…This is one of the best university in the world.God giving me grace ,I know one day i will study here where our former president studied Emilio mwai kibaki 3nd president of kenya.Though i cant raise the money i know God will do a miracle i study Economics and political science here..